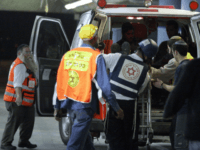 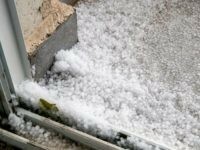 Three people were shot and wounded Sunday morning, two of them critically, in a terror attack at the Barkan Industrial Park in the northern West Bank. 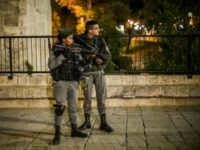 A Turkish tourist stabbed and seriously injured an Israeli security guard in the Old City of Jerusalem on Sunday, medics said. 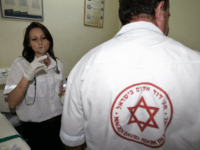 Gay and bisexual men in Israel will be allowed to donate blood through Magen David Adom in the same way as other blood donors, after the emergency service on Wednesday announced a “double testing” system that screens blood twice. 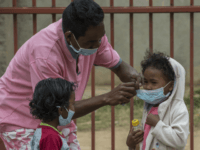 Israel is sending aid to Madagascar as the Indian Ocean island nation copes with its worst “Black Death” plague outbreak in half a century. 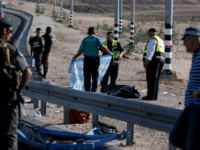 Border Police officers shot and killed a Palestinian as he tried to stab one of them at a flashpoint West Bank junction on Saturday, police and medics said. 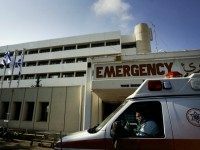 One officer was lightly wounded in the incident. 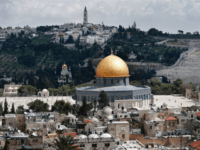 A one-year-old baby was lightly wounded on Sunday when Palestinians threw rocks at a bus he was traveling in with his mother in the West Bank. 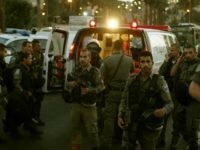 A police officer was stabbed and lightly wounded by a Palestinian man in the coastal city of Netanya on Tuesday, in what police are calling a potential terror attack. 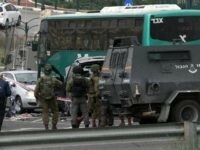 One Israeli was killed and another lightly wounded in a car ramming attack on Thursday morning near at a bus stop on Route 60, just outside of the Ofra settlement, according to initial reports. 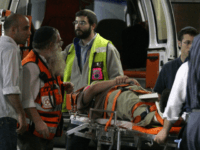 Eight people were admitted to hospital on Thursday in a suspected shooting attack in the central Israeli city of Petah Tikvah. 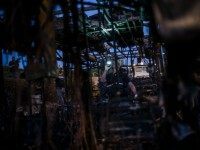 It’s nighttime in the Binyamin region. 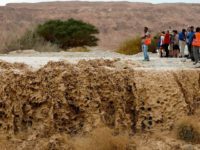 A Palestinian family from the village of Al-Lubban ash-Sharqiya notices an upturned bus that had rolled downhill from the nearby road leading to the West Bank settlement of Ma’ale Levona. 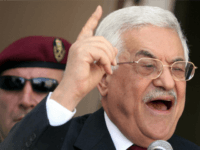 JERUSALEM – Amid deafening silence from Palestinian President Mahmoud Abbas, who failed to condemn Sunday’s fatal terror attack in Jerusalem, the Palestinian Authority prepares to reward the terrorist’s family with a monthly stipend of $760 for the murder of Israelis. 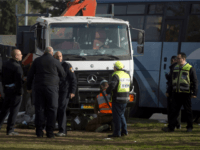 JERUSALEM – Education Minister Naftali Bennett slammed the BBC for its coverage of Sunday’s terror attack in Jerusalem for only mentioning the death of the truck “driver” who “allegedly” rammed into pedestrians. 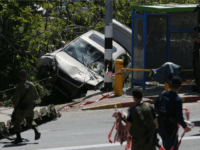 Four Israeli soldiers were murdered and at least 16 people were wounded, some seriously, when an Arab resident of eastern Jerusalem rammed his truck into pedestrians near Jerusalem’s Armon Hanatziv Promenade. 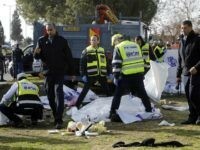 There were four terror attacks carried out throughout Israel on Monday. 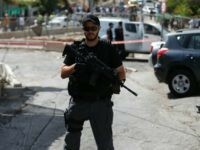 Israeli soldiers shot and killed a Palestinian man and seriously injured a woman during an apparent car-ramming attack outside the Kiryat Arba settlement in the West Bank on Friday, the army said. 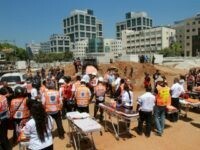 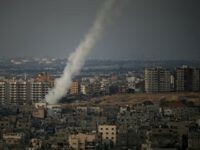 At least two people were killed and dozens were injured after a structure collapsed at a Tel Aviv building site on Monday, Israeli officials said. 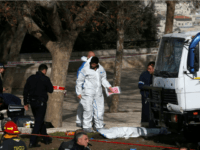 A 26-year-old Jewish man was lightly-to-moderately wounded in a stabbing at the East Jerusalem neighborhood of At-Tur on Thursday afternoon, while his attacker managed to get away. 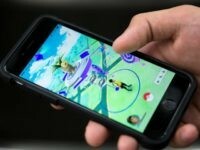 The IDF is warning its soldiers that the new, widely popular mobile phone game Pokemon Go could constitute a new kind of threat. 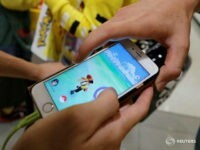 Two Israelis have been taken to hospital in the last 24 hours after sustaining injuries while playing the new popular Pokemon Go app game. 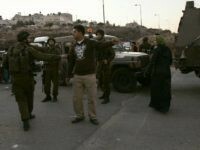 Israeli security guards at the Qalandiya checkpoint north of Jerusalem shot a Palestinian woman in the leg Tuesday after she charged at them and ignored calls to stop, police said. 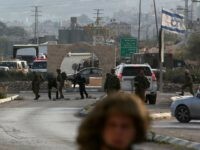 A stabbing attack occured at the Al Aroub IDF checkpoint on Route 60, south of the West Bank’s Gush Etzion Junction on Monday, the army said. 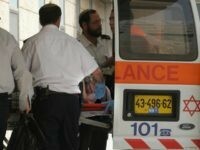 Two Israeli teens were injured late Sunday in a rock-throwing attack on a bus in East Jerusalem.